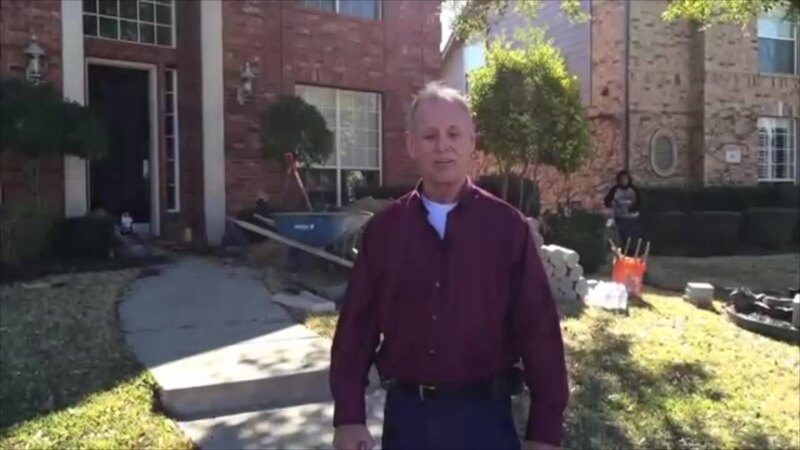 If you need Foundation repair in McKinney Texas call 972-429-8888 for a free foundation assessment. Tom Dodson has been in the foundation repair business for over 40 years. For over 20 years he has been the CEO and owner of Dodson Foundation Repair. This means that Tom knows his stuff! He's been continuing his education every year to stay up to date on the latest technological advances in foundation repair work. He also offers a free unconditional lifetime guarantee with every foundation job. He's certified bonded and insured for every job that he performs. don't hesitate to call 972-429-8888, you'll talk to tom directly. The best news you can receive is that your foundation issues are purely cosmetic. With the black texas gumbo some of us know all too well, there can be, like with all foundations, natural settling stages that a house goes through after ten or so years. If you are worried about your foundation, call tom and let him ease your mind. 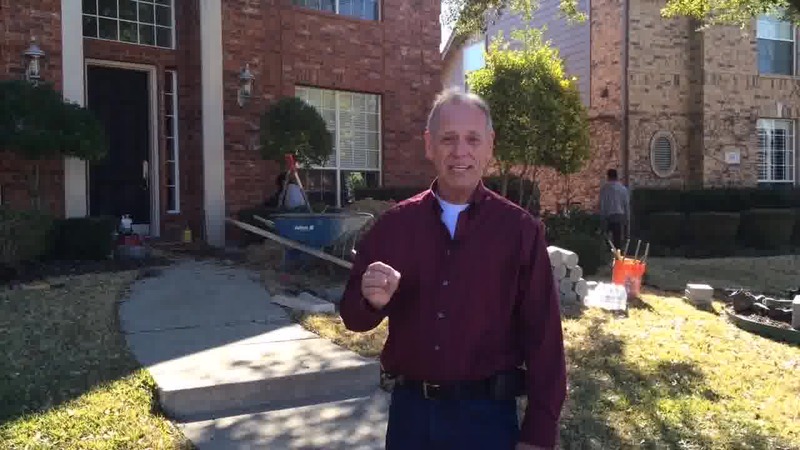 Dodson foundation repair Allen also does foundation repair in Dallas as well as the greater DFW area. Tom's crew is willing to drive anywhere within reason, and will show up on time! We believe that having a team is just as important as having a good business philosophy. This means we never hire day labor, we have a crew of educated experts who are passionate about foundation repair. We promise to leave your grounds clean and tidier than we found them. This is our promise to you - we will give you the best service that we can possibly provide, with honest, clear, and articulate directions on what will be done. Thank you for the outstanding work your guys did on stabilizing my house and repairing the drain lines. Your guys did a great job. put everything back where it should be, and cleaned up the mess. Particularly, thank you for repairing the master rainwater drain line that runs under the deck addition—the master rainwater drain line that a previous contractor punched a hole through when he put in the deck addition and, despite repeated assurances, didn’t repair. You solved a mystery for me; why the northeast corner of my house was subsiding! Bottom line; you showed up for the estimate walkthrough when you said you would, you bid the job at a fair price, your guys showed up to do the work when they said they would, they did a great job and didn't leave a mess. I can’t ask for better than that.